Call of Duty: Black Ops 4’s highly anticipated Blackout mode brings single, duo, and quad gameplay to Call of Duty. 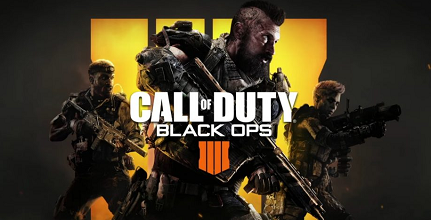 As a celebration of the Black Ops universe, players can choose to play as some of the franchise’s most beloved characters, and access new weapons and perks from Black Ops 4 plus classics from previous games. Note the preload is available through the Blizzard app. The Open Beta starts the 15/09/2018 at 7:00 pm SAST.